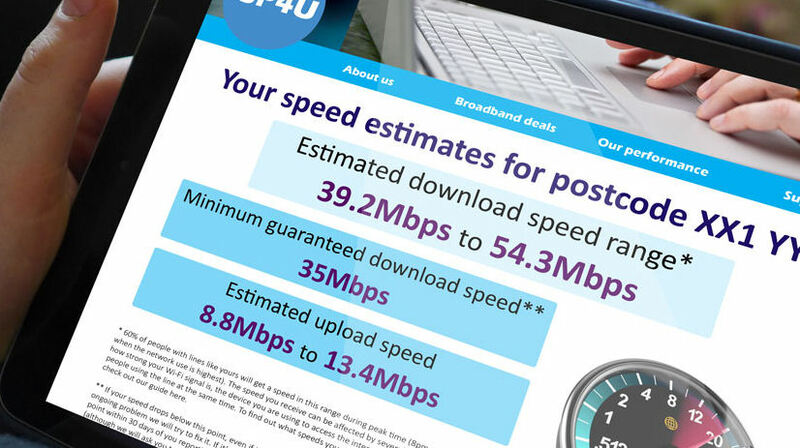 The UK telecoms regulator is finally getting around to doing something about dodgy broadband speed claims. Few other industries can get away with selling their products on the basis of optimistic approximations, as opposed to hard facts, but ISPs have long been an exception. UK consumers typically buy their broadband on the promise that they can expect download speeds of ‘up to’ a certain maximum. In practise, however, the speeds they experience seldom, if ever, come close to that number. This has long been a source of indignation, not just for consumers but for organisations like the Advertising Standards Authority. The ASA has frequently called out ISPs for taking the piss but the punishment of getting them to amend an advertising campaign that has long since completed is almost entirely useless. The practise is endemic, as a quick visit to BT’s broadband site reveals. The three packages immediately offered all promote themselves through ‘up to’ speed claims. So instead of (or more likely as well as) a theoretical maximum, ISPs have to offer a guaranteed minimum speed in their sales and marketing collateral. Hopefully there will be proper punishments for consistently failing to achieve these too, but at least they will provide consumers with an easy pretext to switch without fear of recrimination. 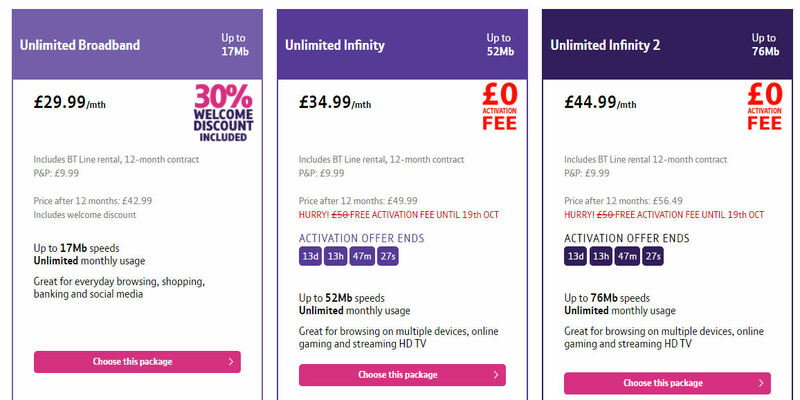 Here’s what Ofcom would like ISP collateral to look like from now on. Plenty of other people have had stuff to say on this. “By emphasising the slowest speed a customer is likely to get at peak times, speed numbers are likely to more closely match user experience,” said Dan Howdle of cable.co.uk. “Whether or not this benefits the majority of consumers who are, by and large, unaware of how these numbers apply to day-to-day usage is questionable, however. “The minimum guaranteed speed is currently shown by a number of providers at the time of a sale, but with some it is currently hard to find,” said Andrew Ferguson of thinkbroadband.com. “Making guaranteed speeds more prominent across all providers is an important step, but it needs highlighting that the guaranteed speed referred to is usually the connection speed to the router the provider supplies. As ever with Ofcom initiatives, this has to go through a process of public consultation before it becomes a thing and you can get involved here if you want. This feels like a good example of where regulation is a good thing. UK broadband consumers are currently being given dodgy information at the point of purchase and making everyone abide by stronger rules of transparency has no competitive or bureaucratic downside to ISPs. Let’s hope this goes through. A number of countries including India need some kind of regulatory action on this issue.